Two sisters, Haru & Natsu Takakura, reunite again after being separated for 70 years. 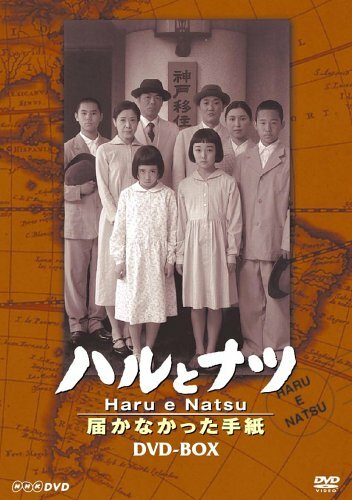 In 1934, the Takakura family emigrated to Brazil, but had to leave young Natsu behind due to an eye disease. Some 70 years later, older sister Natsu comes back to Japan to search for her younger sister.